” height=”532″ />And to get rid of some of these hats, you might consider hiring an independent contractor. Because this allows you to take specific tasks off your plate. 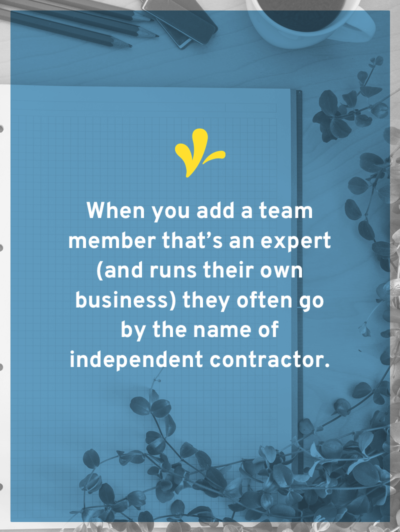 Hiring an independent contractor? 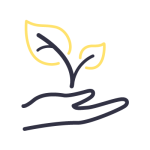 Grab the bundle that includes everything you need: including instant access to a mini-workshop, two workbooks, a contract checklist, and an IRS W-9 form. 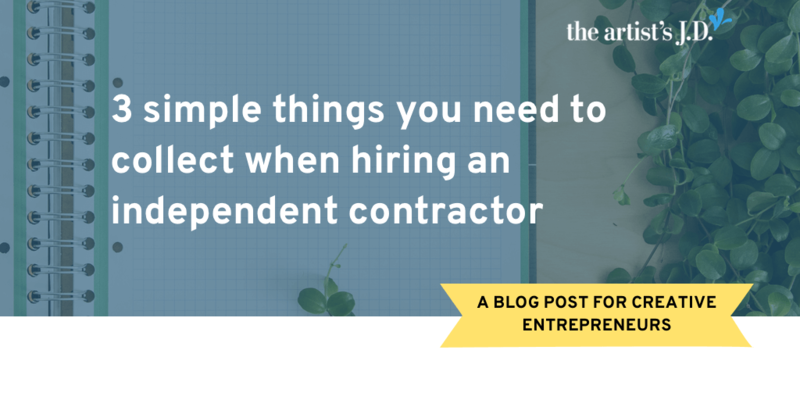 Are you hiring an independent contractor? 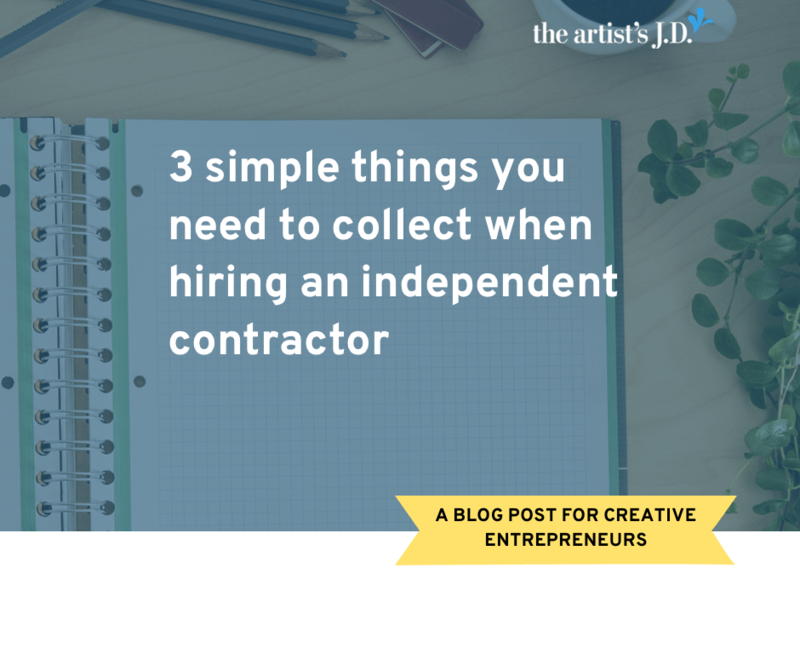 Learn the three items you should collect in your digital files for each of your independent contractors.And to get rid of some of these hats, you might consider hiring an independent contractor. 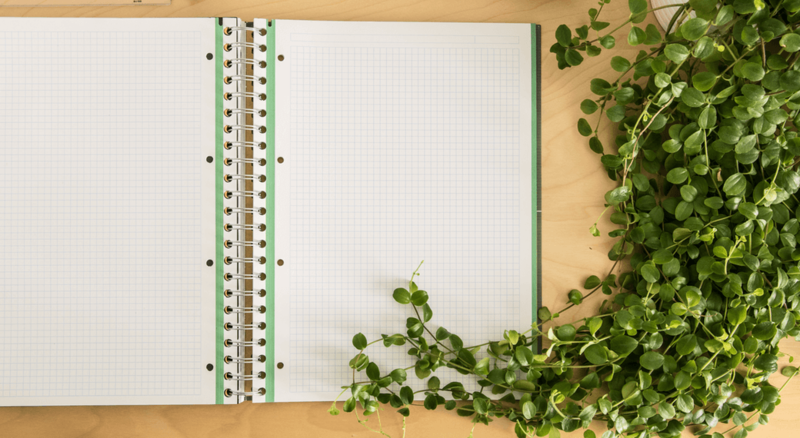 Because this allows you to take specific tasks off your plate. 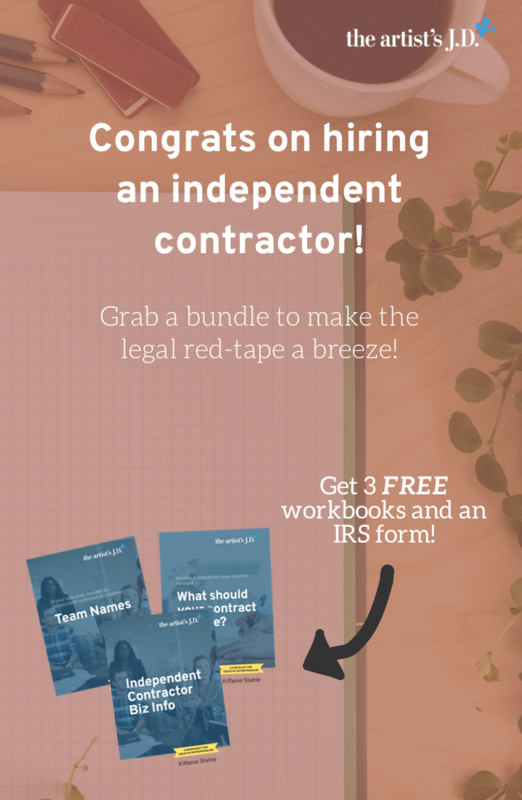 Enter your information below to grab a bundle with everything you need when hiring an independent contractor. 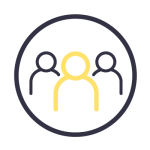 Including a free workbook that will help you decide if they are employees or independent contractors! But even though they are independent contractors, doesn’t mean you get to avoid the legal red tape. Sadly, even though there is less with independent contractors, you don’t get to skip out on the legal stuff. 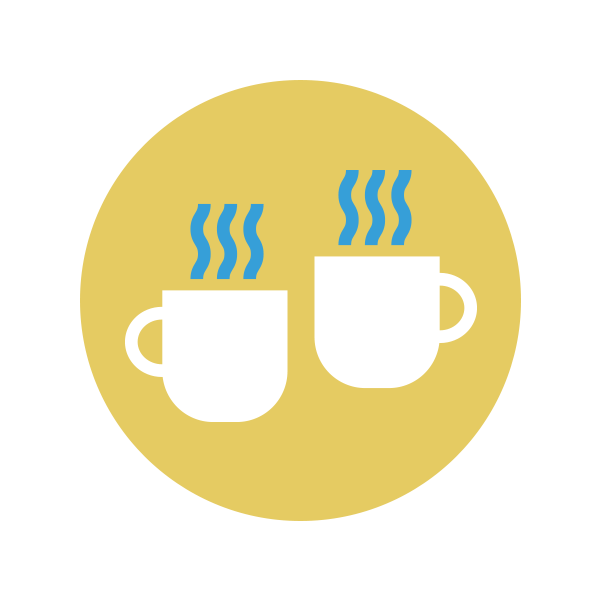 Enter your information below to get instant access to a mini-workshop to help you hire an independent contractor. You’ll also get access to two checklists and a form! Luckily, you should be able to get all this from the other two documents you’ll collect. 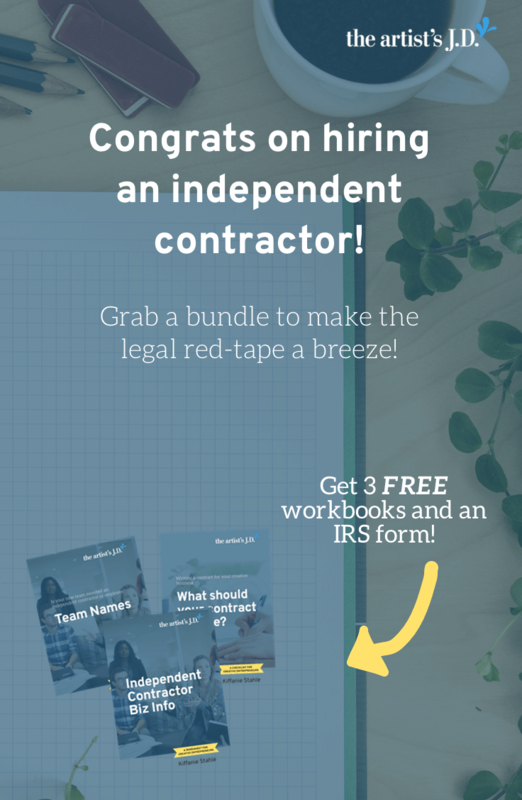 Enter your information below to grab a bundle with everything you need when hiring an independent contractor. Including a free PDF worksheet where you can collect this information! 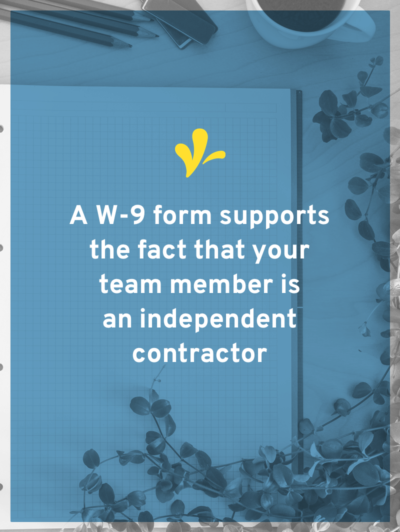 You should have an IRS form W-9 on file for each independent contractor. Yes, you only are required to issue a 1099-MISC if you pay them more than $600. But I strongly suggest that you collect these for everyone you work with. 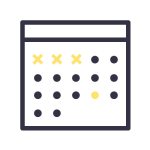 The first reason you should collect them is that getting them upfront saves you loads of time at the end of the year. While you are dealing with all the rest of the end of the year tax stuff, you won’t have to scramble to collect them. Instead, you can hand them all over to your accountant to prepare and file 1099-MISC forms as needed. Besides saving you time, it also gives you much of their basic business information. 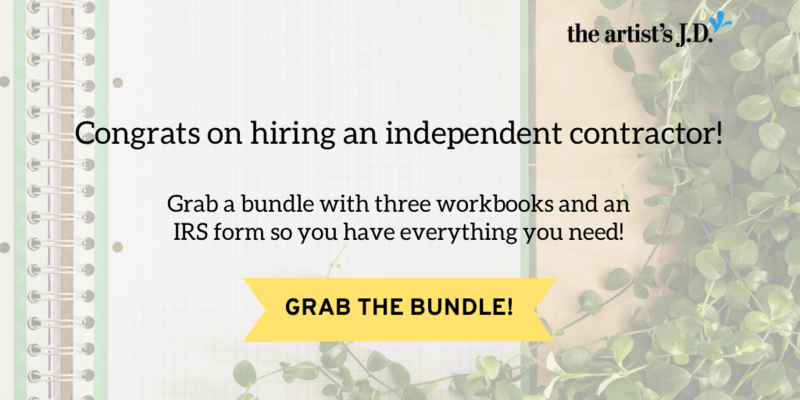 Enter your information below to grab a bundle with everything you need when hiring an independent contractor. Including a fillable W-9 PDF from the IRS! You can form this kind of contract over email. But it’s often a good idea write it out and sign it. 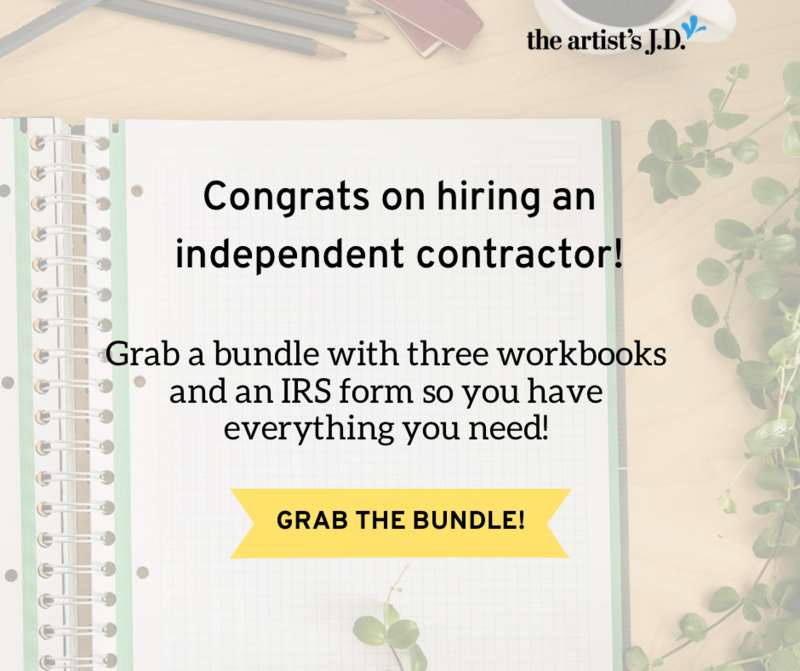 Enter your information below to grab a bundle with everything you need when hiring an independent contractor. 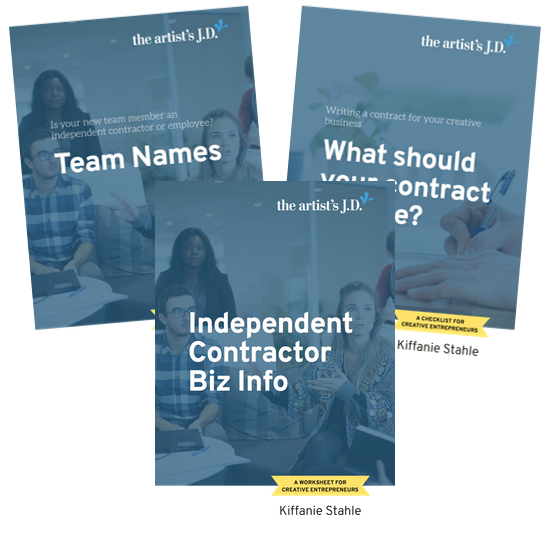 Including a free checklist that will help you create your independent contractor agreement! The easiest way I’ve found to organize these documents is using nested folders. I start with a folder named “Independent Contractor Documents”. Under that folder, I have a folder for each independent contractor. The name of each subfolder matches the independent contractor’s business name. 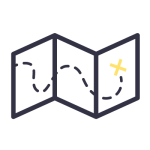 This way I know exactly where to look (and find) everything I need for my independent contractors. Did you have any big aha! moments? Let us know in the comments below.